Want to see what happens at the intersection of faith and philosophy? The teachings of Jesus Christ, as presented in the Bible, are familiar to millions around the world. But do we really understand what he said and did? Keith Ward argues that the Gospels as passed down to us by centuries of Church teaching can seem an over-literal and spiritually superficial interpretation - good stories with nice morals attached, or clear instructions that need little thought to understand and put into practice. But by scrutinising them through the lens of contemporary philosophy, we can discover a more wondrous and profound teaching. 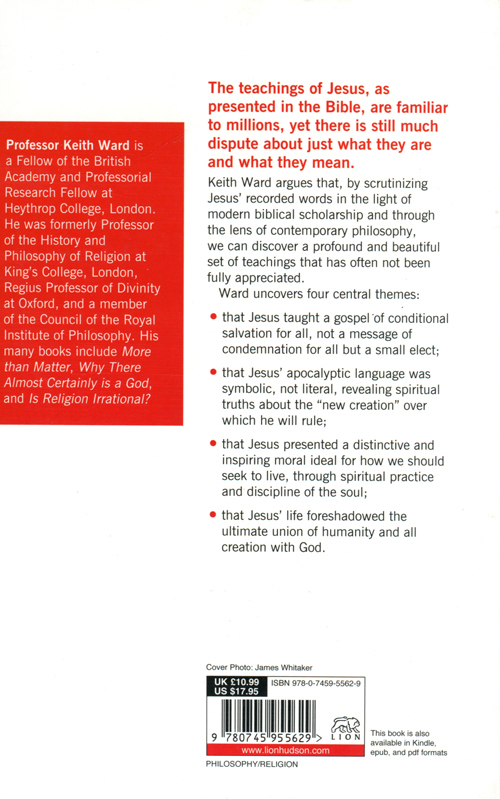 Ward's analysis of what Jesus really said uncovers four central themes: that the Gospel is for everyone, that there is a spiritual dimension to Jesus' apocalyptic teaching (as opposed to a purely material world reading), that he presents a 'virtue ethic' for life rather than a literal set of rules, and a 'unitive idealist' understanding of God expressed through creation and redemption. The Philosopher and the Gospels by Keith Ward was published by Lion Hudson in October 2011 and is our 14940th best seller. The ISBN for The Philosopher and the Gospels is 9780745955629. 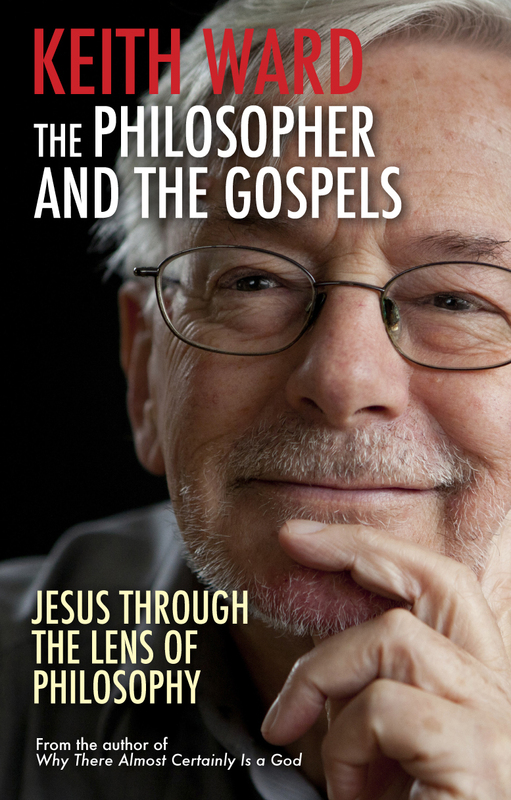 Be the first to review The Philosopher and the Gospels! Got a question? No problem! Just click here to ask us about The Philosopher and the Gospels.